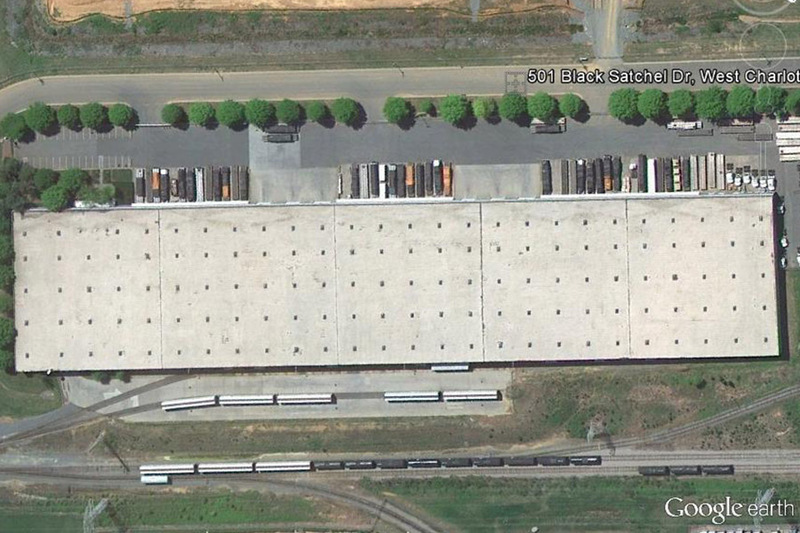 The main building was constructed in 1990 as a distribution and warehouse shipping facility. 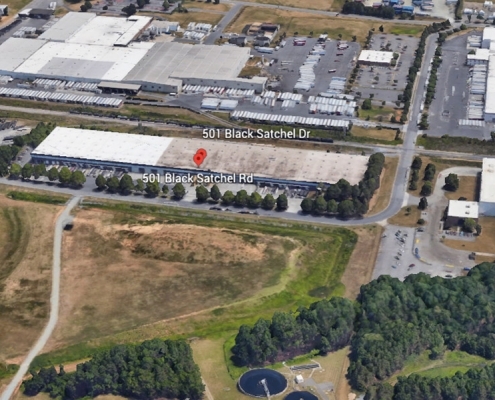 Situated just eight miles from downtown Charlotte at the intersection of Interstate 77 and Interstate 85, 501 Black Satchel Road is located in a premier industrial park area of Charlotte, North Carolina. 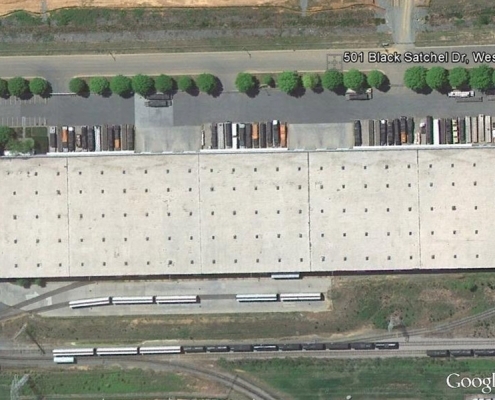 Loading: 17 tailboard loading docks with levelers and shelters, eight rail side loading docks, six 16′ by 16′ drive in-doors and one 10′ by 14′ drive-in door. 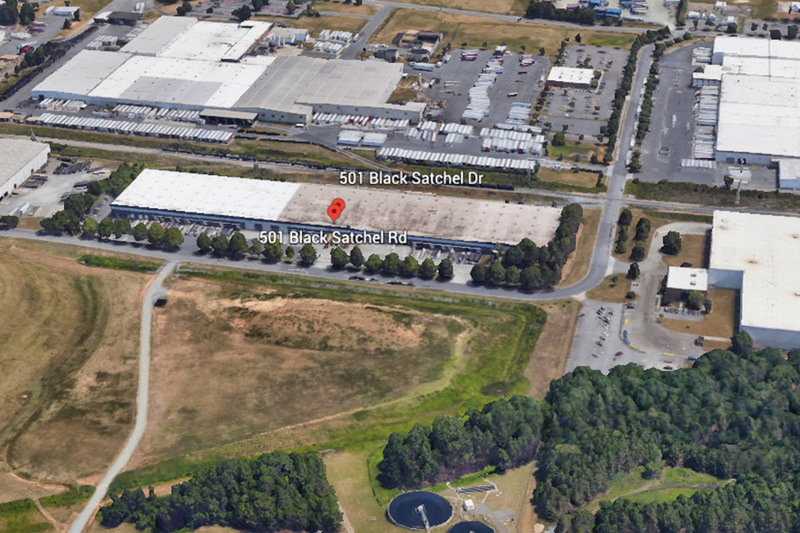 HVAC: Warehouse heated by ceiling mounted gas fired heaters, office areas roof mounted and split type HVAC units. Electric: 480/277-volt service throughout transformer 3PH, 4 wire. Service is equipped with 3000 am main switch breaker. Utilities Public water, sewer, drainage, local gas and electric.